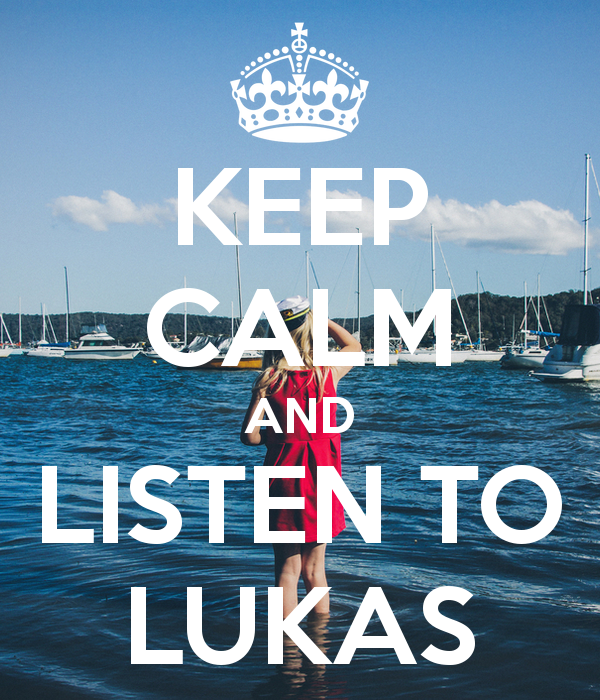 The impact of LUKAS has never been based on the backing of major label, but on our LUKAS family of supporters - YOU. 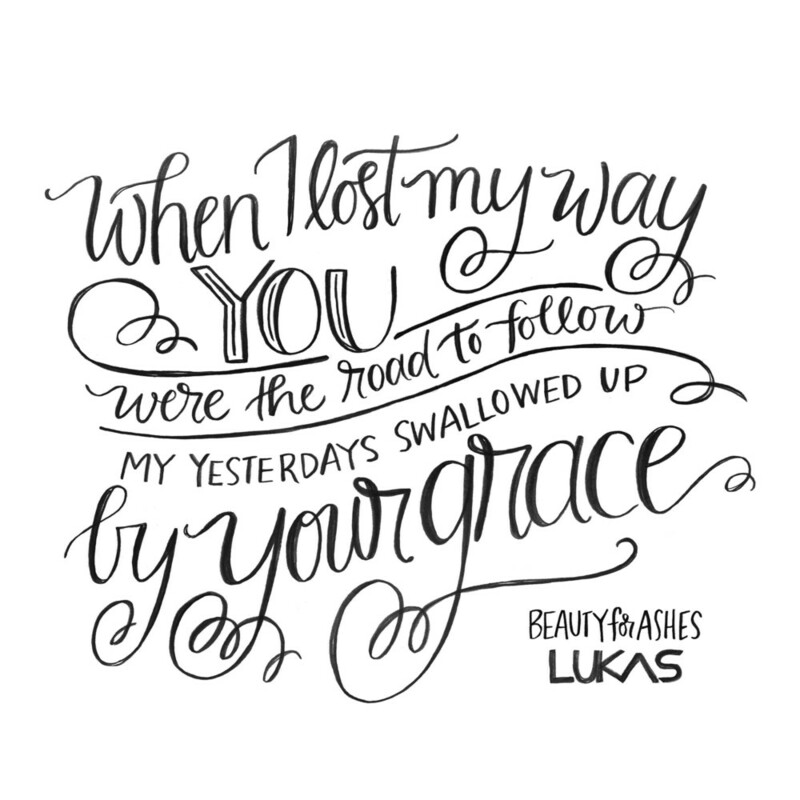 We are so grateful for your continual support and love for LUKAS that has allowed us to keep sharing the hope and love of God to as many people as we can in different ways. We rely on you, our friends, to help us by being 'remarkable' and spreading the word by sharing with your people that you're connected with. One of the best ways you can help is to share something below about LUKAS to your personal sphere of influence on Facebook, Instagram, Twitter etc. We love & value you, Your influence & support makes all the difference! *Remember to use #thelukasband hashtag and/or thelukasband.com link so we can see you, like or repost you! Click on the image to enlarge, then right click and 'Save Image As' or take a screen shot to download to your computer or device. INSTRUCTIONS: Click on the image to enlarge, then right click and 'Save Image As' or take a screen shot to download to your computer or device. INSTRUCTIONS: Click on an image to enlarge, then right click and 'Save Image As' or take a screen shot to download to your computer or device. Download and share with your friends on Facebook, Instagram, Twitter etc. Download file to your Android phone or email to your iPhone and 'Save To Camera Roll' to share on your Instagram. Download, or take a screen shot or photo of the art with your phone and share with your friends on Facebook, Instagram, Twitter etc.